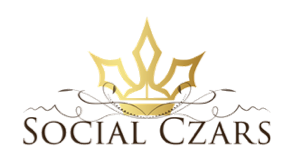 Social Czars | Contact us to and begin fixing your online reputation FAST! We’ve worked with Fortune 500 CEOs, billionaires, pro athletes, celebrities, CMOs, founders, investors, and many professional organizations — and we’ve handled hundreds of reputation crisis issues. Contact us using the quick form below if you have more questions or click the green button and schedule a quick, confidential and private call with Social Czars CEO, John DeMarchi, right now.